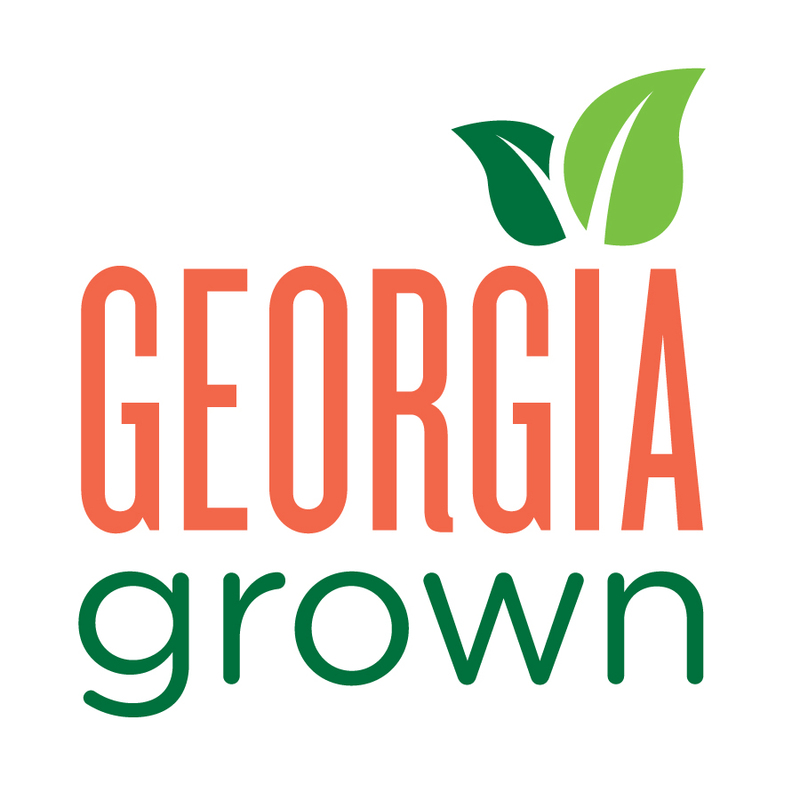 Driven by their spiritual relationship, the founding principals, Steve Head and Chip Evans, embarked on a journey in 1999 to establish recognition and a presence in the Georgia market. Today, that effort has developed into a premier commercial construction company complemented with a full administrative support staff, estimators, project managers, project coordinators and superintendents synergistically focused on meeting the construction needs of their clients. Currently, CBI is licensed in 13 southeastern states with licensure capabilities in all states. To date, since inception, current project completion has exceeded over 500 projects. The CBI team determined in the early effort, that integrity does build long term relationships. 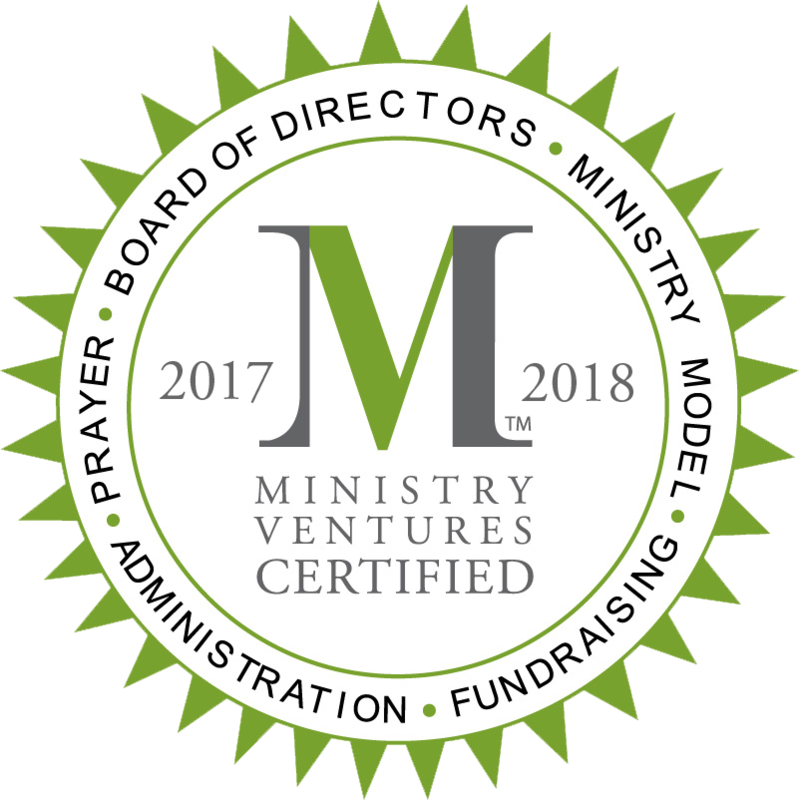 Integrity has become an integral component of the expression of their mutual faith and the resulting end product, which has been defined with quality construction and helping others through community involvement. 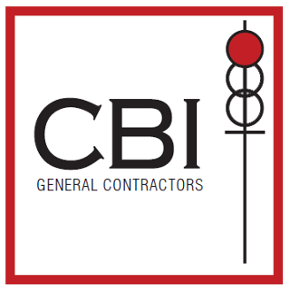 CBI General Contractors and Construction Managers are results oriented......a brand of results not just words.